The European Union Agency for Network and Information Security (ENISA) and Europol joined forces to gather the leading experts from the private sector, law enforcement and cybersecurity community to discuss the security challenges around Industry 4.0, IoT application domains and concrete case studies in the automotive, aerospace and smart home industry and emerging IoT trends like artificial intelligence (AI) and digital forensics. 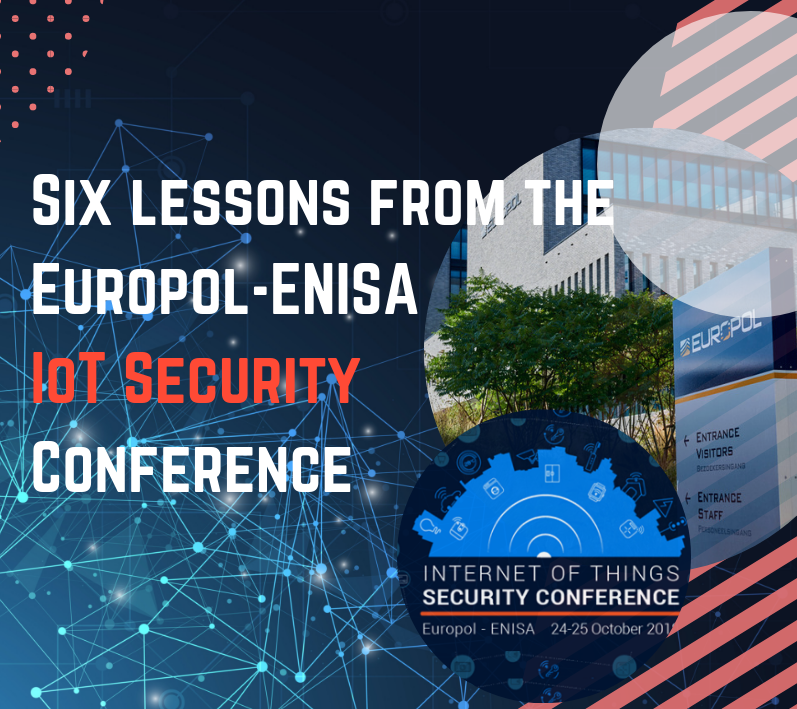 The IoT Security Conference provided a platform for European cybersecurity experts to provide the audience with insights into the security requirements of IoT, a mapping of relevant threats, assessing possible attacks and identifying potential good practices and security measures to apply in order to protect IoT systems. Europol speakers said that IoT has many advantages for law enforcement as a new tool to fight crime. For example, police forces are using connected devices like smart cameras for major events and to fight robberies and home burglaries, bodycams to raise situational awareness, sensors in firearms to track when and how often it is used, and so on. Europol said that it was important that law enforcement also invests in the safety and security of its IoT-connected devices, to protect the privacy of the citizens it works for. “Crime scenes are changing because of the IoT: data from connected doorbells, cameras, thermostats, fridges, etc. can provide useful and crucial evidence. The necessary forensic techniques and training will need to be used to safeguard this data. Big data collected by IoT devices, for example for facial recognition from camera images after a major incident, will become an integral part of a criminal investigation but also require the necessary means to protect the privacy of citizens”, Europol added in a statement. One of the main discussion that emerged at the conference was the need to address IoT security challenges – whether technical, legal, policy or regulatory – across different sectors and stakeholders. To address the challenges and lay the foundation for IoT security, ENISA presented Baseline Security Recommendations for IoT, to ensure common understanding and interoperability when it comes to IoT cyber security. Device manufacturers and users of IoT devices and systems can use these recommendations as a checklist against which to assess their IoT security solutions. For this reason, an interactive online tool has also been developed that can be used to define one’s own threat model and accordingly identify specific security measures to deter, protect and prevent pertinent threats. Building on this work, ENISA announced it will publish by the end of November a new study on Good Practices for Security of IoT with a focus on Industry 4.0 and smart manufacturing. “The complexity of IoT and its resulting cybersecurity challenges call for a holistic, smart and agile approach. 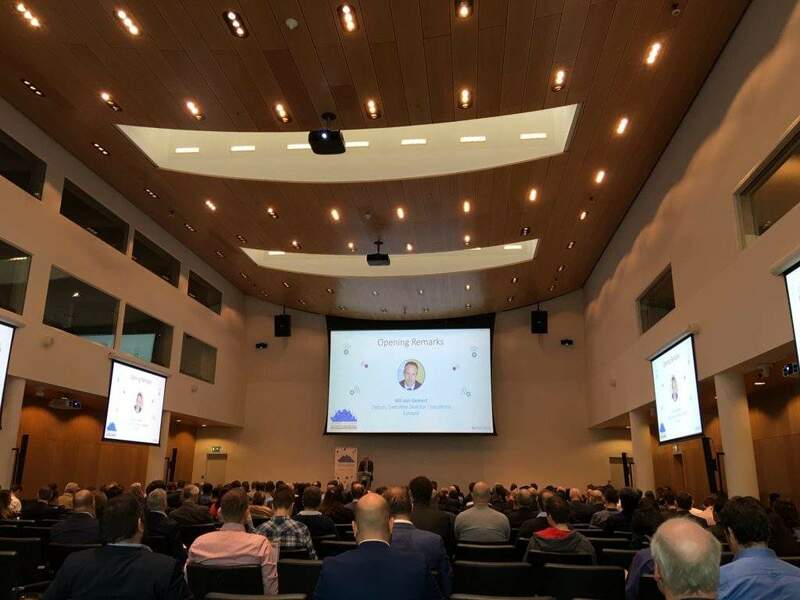 As IoT is now a present reality as opposed to a futuristic concept, the necessity to have this multi-stakeholder conference to put cybersecurity at the heart of the IoT ecosystem is self-evident”, Gemert added. ENISA’s Head of Core Operations Department, Steve Purser said, “It is important and essential to collaborate because cybersecurity is a shared responsibility and that is never more true in the IoT domain. This joint conference is an excellent example of these much-needed multi-disciplinary dialogues. The benefits and opportunities that IoT brings are numerous and of paramount significance for the entire society. It is our duty to ensure that this is done in a secure, safe and reliable manner.